A brand new bundle of joy just arrived for the Radfords, Britain’s well-known family, making this their 21st child. Sue Radford, 43 and her husband Noel went to the Royal Lancaster Infirmary Tuesday evening where little Bonnie was born after just 12 minutes of labor. “They were all fighting over the first cuddle. It’s such a lovely moment when you bring a newborn home and the others are all lined up ready to hold her,” Sue recalled when returning with the baby. Sue originally posted an image of her ultrasound to social media, to announce baby Bonnie. They also released a video gender reveal. The couple insisted that they would not have any more children after number 20, but now they say Bonnie is definitely the last one. “We’ve both decided we don’t want any more. Bonnie has completed our family,” said Noel. A few of the Radford kids don’t believe their parents. One of the girls believes her parents will stop at an even number of kids. A son feels like his parents make these claims yearly. The couple gave birth to their first born 28 years ago when Sue was 14. They soon married and expanded into the family they are today. 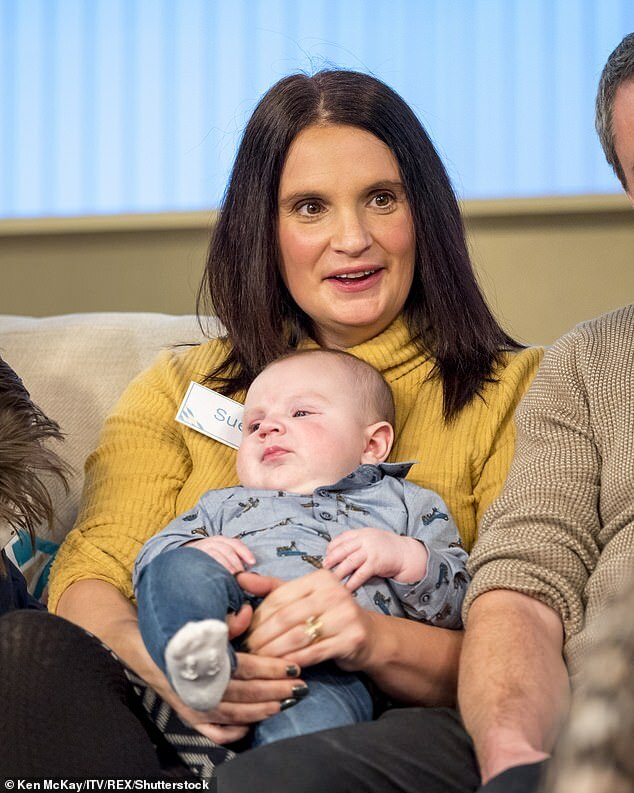 Noel had a procedure when the couple had their 9th child to prevent further births, but later reversed it when they realized they were not done after all. 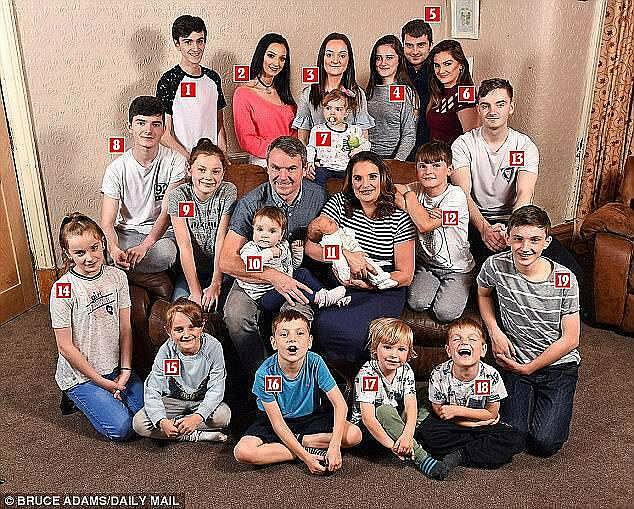 For a brief moment, the family had a TV show when they had 16 children that showed their daily lives. This included the family bakery, organized schedules, breakfast management, vacations, and blessings. Previous articleMaid Gets Surprise Of Her Life When She Lifts The Hotel Bed’s Cover.